Career | PPM Masterbatch - Trust us. We perform. 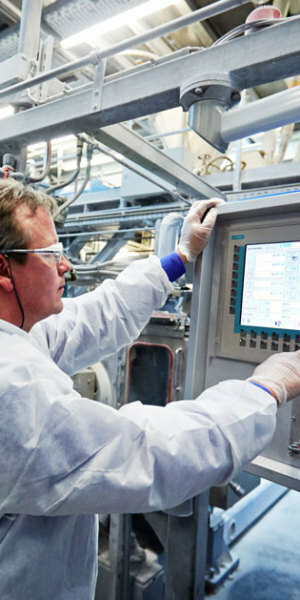 Start your career at Polyplast Müller! 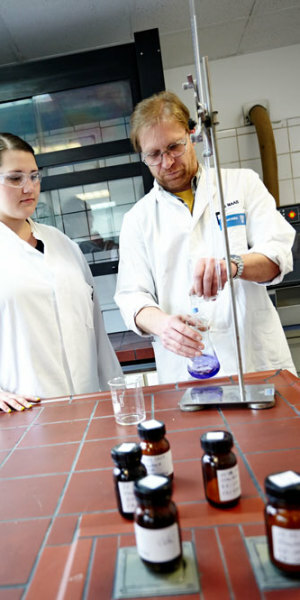 We know our success depends on our employees’ qualifications and motivation. 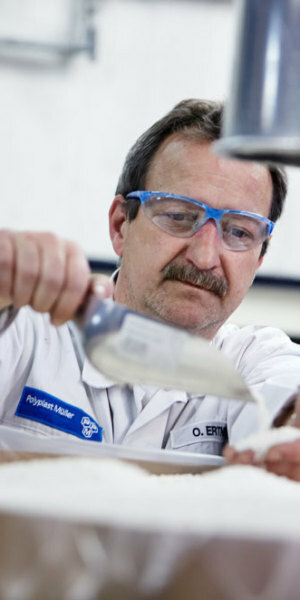 That’s why Polyplast Müller offers interesting and varied fields of work. As a trainee or as a professional – explore the various possibilities and take advantage of this opportunity to launch a professional career with excellent prospects. Grow together with us!